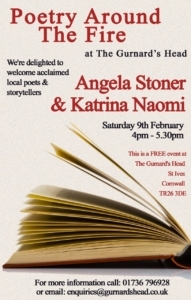 Katrina Naomi’s next reading is on Sat 9 Feb at the Gurnard’s Head. The event is called Poetry Around the Fire, it’s from 4 to 5.30 pm, and she’ll be reading with Penzance-based poet Angela Stoner. Katrina is going to start her reading with a poem by W S Graham. 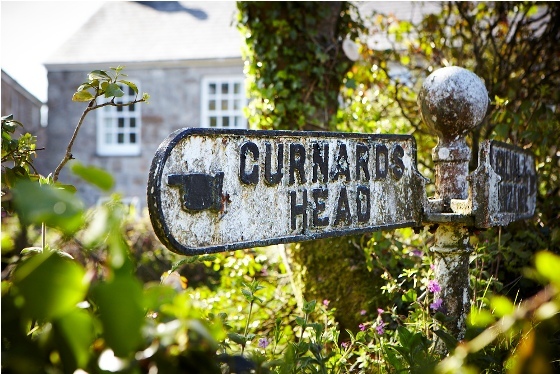 Graham used to drink at the Gurnard’s Head – there’s a famous photo of him behind the bar there, you might have seen it? She will read some new work – including one or two poems from her forthcoming chapbook Typhoon Etiquette, shortly to be published by Verve Poetry Press, as well as poems from her latest Seren collection, The Way the Crocodile Taught Me. 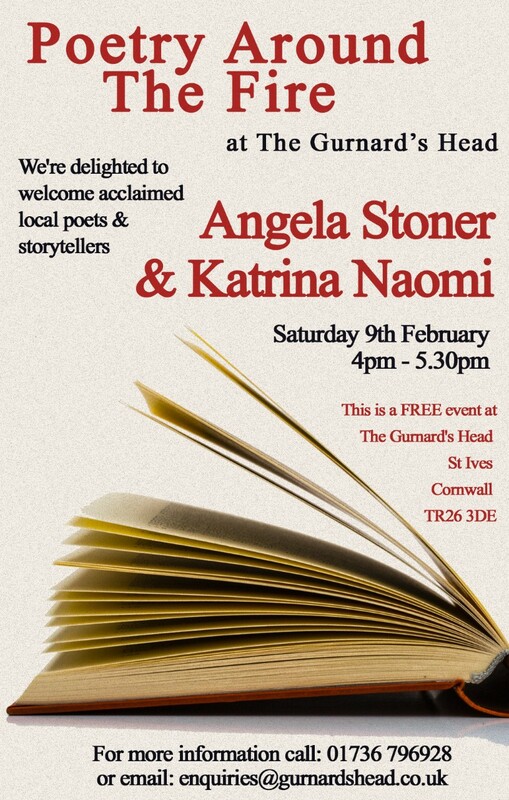 Entry to the Poetry Around the Fire is free but the Gurnard’s Head will be collecting donations for the poets at the event. The Gurnard’s Head is near Zennor, a little way from St Ives, Cornwall TR26 3DE here’s a lovely little map. Katrina’s other events can be found here.